For more than last 80 years, Santosh Mitra Square has been hosting the Durga Puja with much aplomb and fanfare. 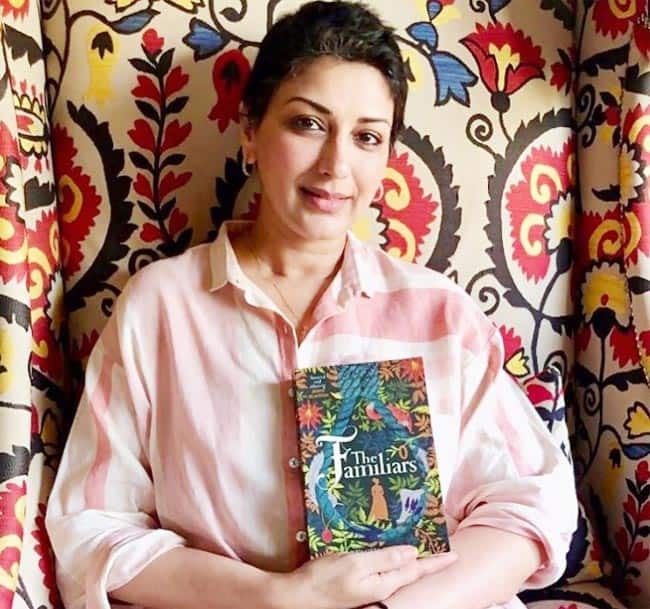 The pandal, which is said to be very popular with the residents of Kolkata, grabbed spotlight last year with its intriguing London Theme that saw Goddess Durga in a Buckingham Palace-like setting. 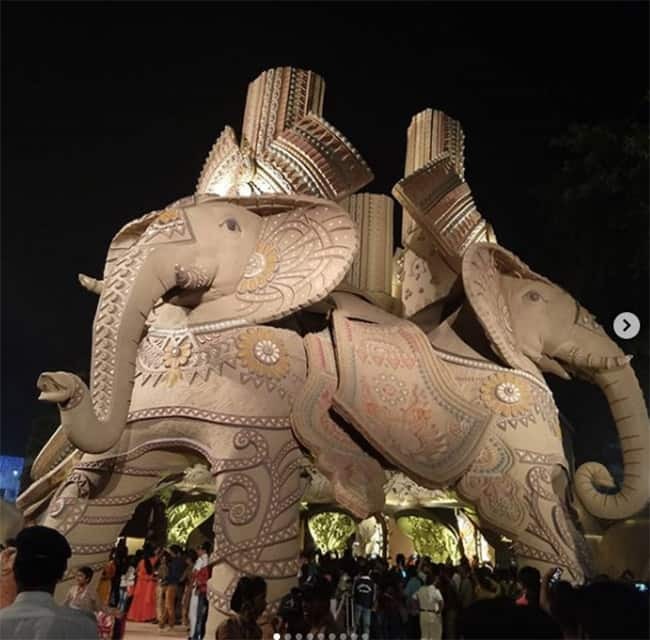 This year, the main attraction at the pandal is the chariot mande of 20 tonnes of silver, which is 60 feet high and 40 feet wide. 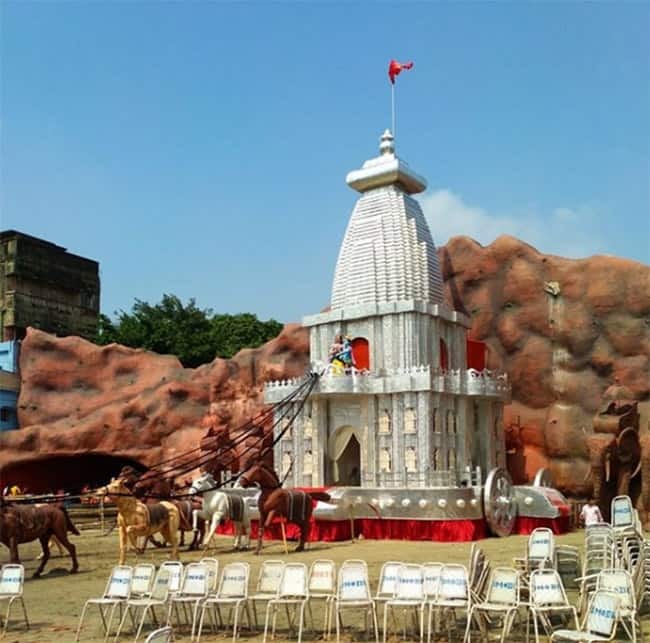 In its 65th year of celebrating Durga Puja, Suruchi Sangha pandal has been decorated using earthen work to celebrate the mother and soil. Interestingly, this year Chief Minister Mamata Banerjee penned down the theme song of Suruchi Sangha which was launched on the auspicious day of Mahalaya.